The sun had just risen on a particularly wet Monday morning on the eighth day of Vietnam’s Epizode Festival, as myself and hundreds of punters squeezed underneath the Freesby Stage tent to avoid the chilly early morning showers. Already half drenched and shivering, the rain finally stopped. When, as if on cue, David Morales’ classic club mix of Jamiroquai’s “Space Cowboys” rose from the speakers with the morning sun. Tired, wet and cold, it was the best sunrise session I’d had in years. This was just one of so many memorable moments we experienced at Epizode’s second Phú Quốc outing. Until Epizode’s debut last year, An 11-day underground dance music festival featuring the world’s top acts has never been attempted in the region. No local or regional event promoter would have the capabilities to pull off such a feat. 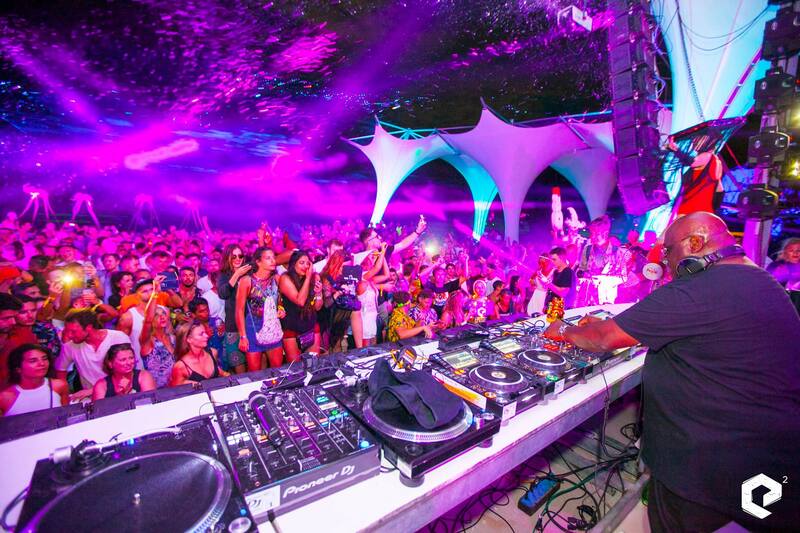 This is due to several factors, including paying for such a massive roster, which featured acts like Carl Cox, Dubfire, Richie Hawtin, Marcel Dettmann, Peggy Gou, Luciano, Chris Liebing, and Pan-Pot—and a collaboration with global party institution HYTE. That isn’t to say Southeast Asia is lacking underground festivals. With more brands successfully making their way in the country’s market, Epizode is one of the many, including Wonderfruit in Thailand, Vietnam’s Quest Festival and Organik Festival in Taiwan. 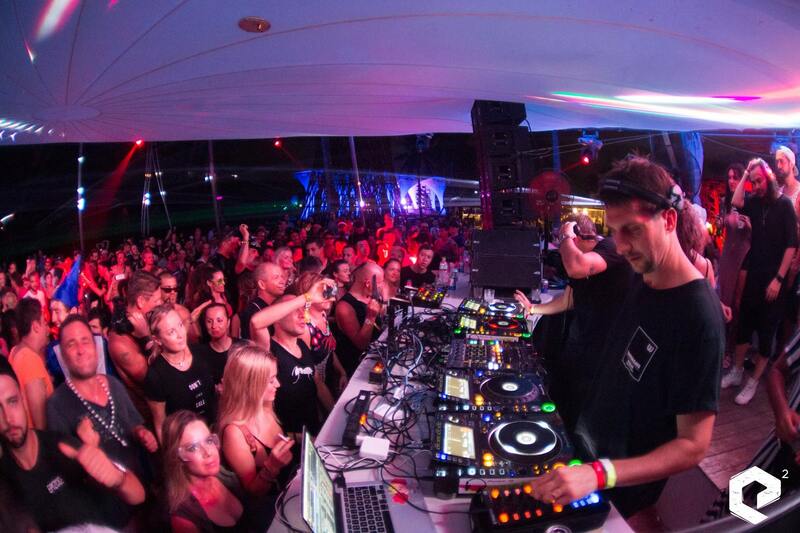 But by sheer size and scale, Epizode has now firmly entrenched itself as the region’s major player, with viral videos of Ricardo Villalobos and Pan-Pot popping up on social media around the globe in the last few days. Unfortunately I missed out that iconic Villalobos sunrise session, but Marcel Dettmann’s morning disco set more than made up for it. Other festival highlights included a sublime live set by Mathew Jonson, and Âme’s Kristian Beyer and Dixon’s heart-thumping back-to-back on the festival’s final night. Asia’s representatives were also out in full force. Despite playing to an audience mostly unfamiliar with their sounds, Singapore’s CATS ON CRACK and Hong Kong’s Ocean Lam made serious impression at the Eggs Stage, and Marcus L turned more than a few international heads with his hard hitting techno set on final night of the Asian artist showcase. However admirable including some of the region’s best acts was, sidelining them to a specific stage might have not been the right way to go. A huge percentage of the festival goers were European and unfamiliar with the Asian names. Placing them in between the rest of the international stars would have been a better solution. But considering last year’s lineup had fewer than five Asian names, it was certainly an improvement. 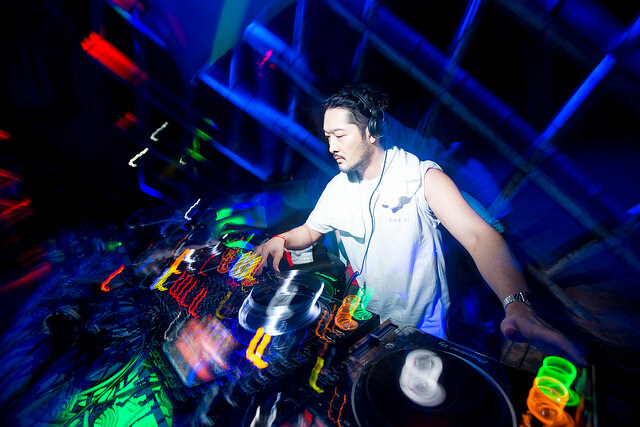 Epizode’s musical director Roustam Mirzoev revealed that the party be working on giving Asia-based acts more focus next year, adding to the 16 names who performed at this year’s festival. Epizode succeeded in delivering a stunning underground music festival that the region has ever experienced before. Great music, talented international and regional artists, stunning art installations and good vibes all around is what great events are made of. Here’s to a bigger and better 2019. Check out Epizode Festival's Facebook page for more photos and videos from this year's epic event.